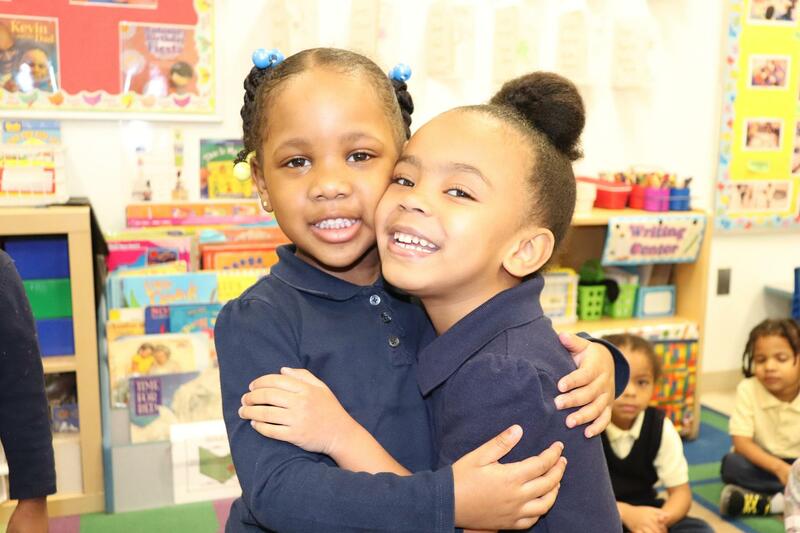 Early Childhood Academy PCS (ECA) welcomes students who transfer to our pre-kindergarten and kindergarten classrooms. Transitioning to Pre-Kindergarten and Kindergarten can be an exciting time for parents and students. We want to make sure your child’s experience is successful. We encourage you to attend one of our Open Houses to learn more about our program. Attend our Transition to PreK and Kindergarten Open House scheduled in June. Attend our ECA parent orientation near the start of the school year. Pick up a copy of the parent handbook from the school’s main office to review the guidelines, policies and expectations of our school. Provide our office staff any Head Start documentation and “transition packet” if your child attended a Head Start Program. Provide our office with enrollment forms which include: proof of residency, heath forms, dental forms, and IEP, Individualized Family Service Plan – IFSP, 504 documents if applicable. Provide one change of clothes, including socks and underwear and a blanket for PreK students. All students attending ECA must wear the official school uniform every day, unless parents have been notified in writing of a special non-uniform day. The ECA uniform consists of navy blue slacks, shorts (to the knee), skirt, or jumper, and a plain yellow or navy button-down or polo uniform shirt (with no words or graphics on the shirt). Blue jeans and cargo pants may not be worn. Plain navy blue sweaters or plain navy blue hoodies may also be worn. However, no clothing displaying writing, drawings, or graphics may be worn. Variations in color such as gold shirts are not allowed.